Macdonald adds global duties, Dufour takes on additional account responsibilities. 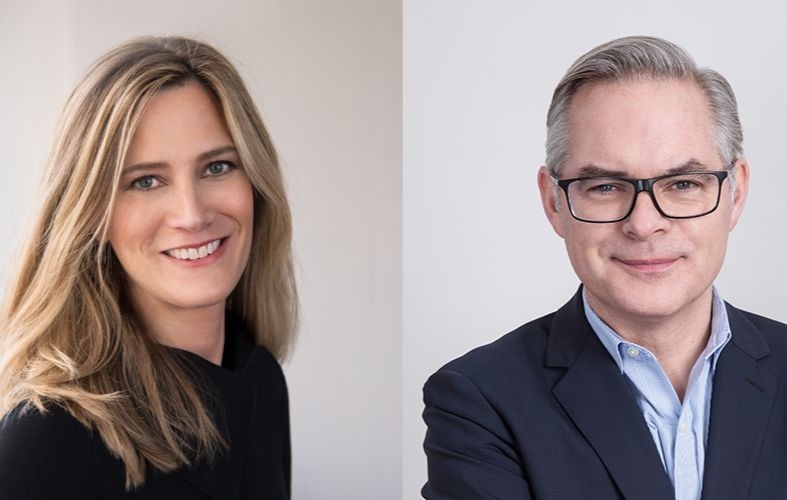 McCann Worldgroup has promoted Chris Macdonald to president of advertising and allied agencies and Nannette Dufour to president of global clients and business leadership, both newly created leadership positions. "Nannette and Chris will work along with Bill Kolb, who is president, diversified agencies, to further drive creative marketing solutions that will help our clients thrive in this business environment," said McCann Worldgroup CEO Harris Diamond in a statement. "With this leadership team, which also includes Global Creative Chairman Rob Reilly and Global Chief Strategy Officer Suzanne Powers, along with our discipline and operational leadership, we are well positioned to further accelerate our ability to create growth opportunities for our clients and deploy the best set of multiplatform resources anywhere in the world." Macdonald, most recently president of McCann North America, joined McCann in London in 2005, where he became CEO. Eight years later, he was named president of McCann New York before being promoted to his most recent role in 2016. In 2012, Dufour joined McCann to lead the L’Oreal business in 70-plus markets worldwide. After that, she became chief client officer for McCann Worldgroup in 2015. No succession plans are in place right now for Macdonald and Dufour’s previous roles. Luca Lindner, president of McCann Worldgroup, will retire mid-2018 from his full-time role and become a consultant to the leadership team.